Rogan is director of the Middle East Centre at the University of Oxford and also penned a major recent book on the history of the modern Arab world, so I was really happy to speak with him. 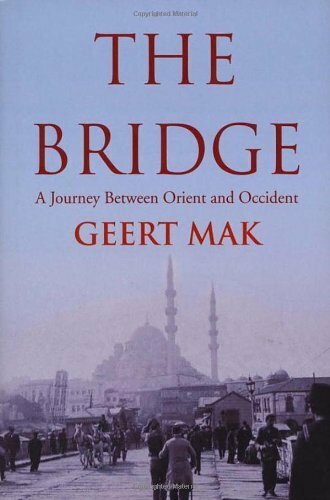 The conversation was wide-ranging and stimulating, touching on some of the biggest issues around the war – resolved and unresolved – and the continued resonance of the Ottoman Empire’s collapse almost 100 years ago. Click here to read the interview with Professor Rogan. PS. 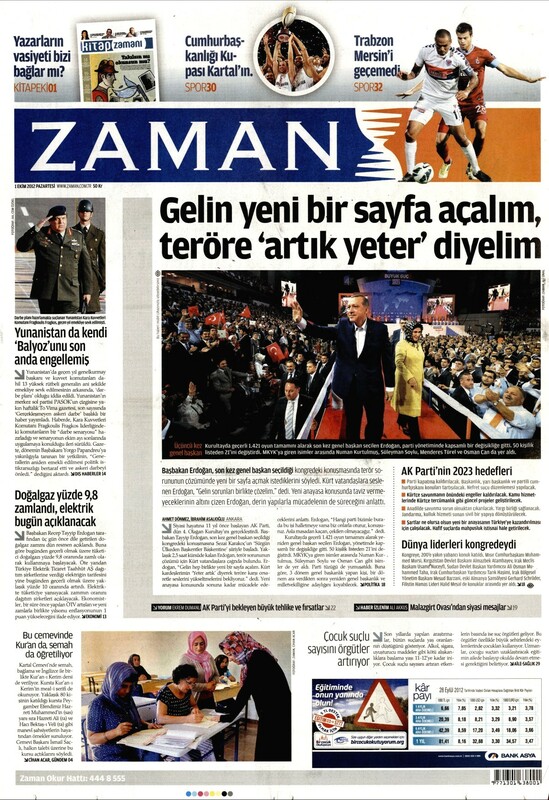 I hope my Turkey-based followers can see this post, as WordPress keeps being blocked and unblocked here. 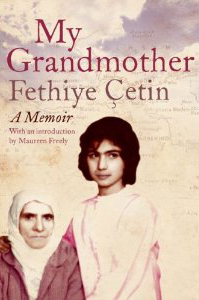 Just a quick post to say I’m going to be doing author interviews to accompany my book reviews in the Hürriyet Daily News. 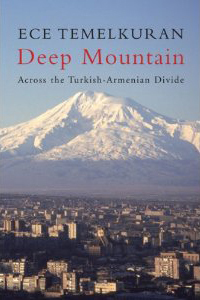 The interviews won’t be appearing every week, but if that week’s book is new, interesting, and the author is available, the conversation should be appearing shortly after the review. 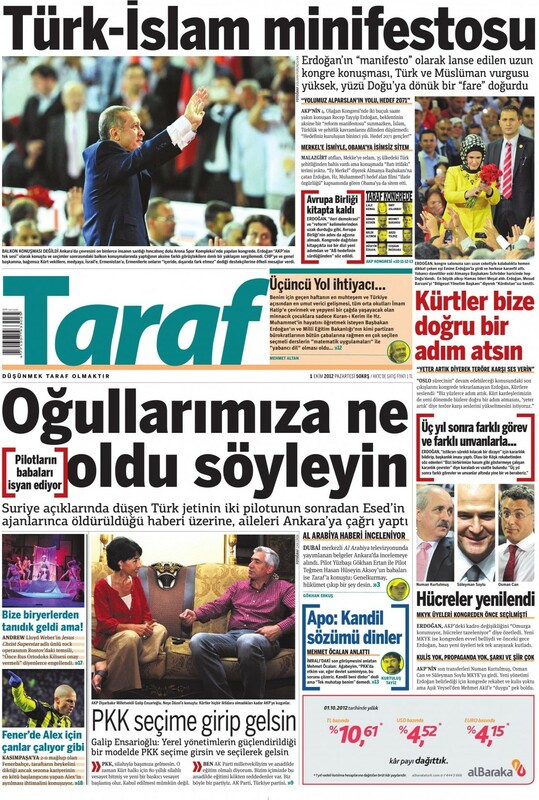 As the latter are published on Thursdays, that means either Friday or Saturday. I’ll be using the opportunity to discuss the main arguments in the book with the author, as well as some of the issues that I haven’t managed to address in the review. 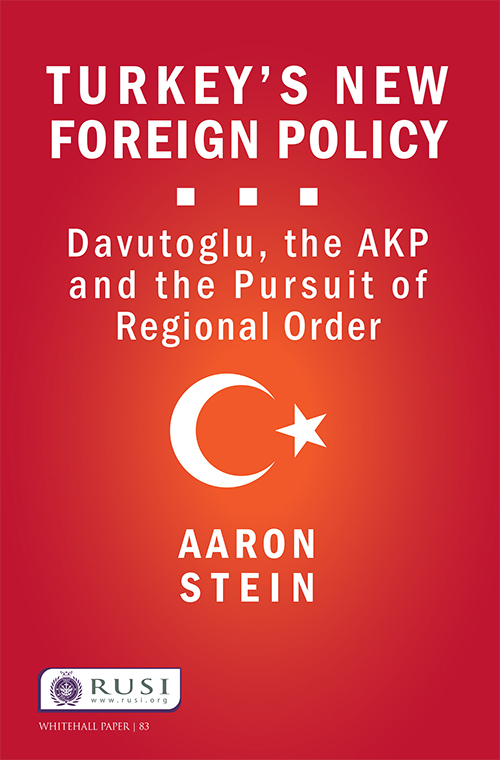 Things got off to a good start a couple of weeks ago, when I spoke to Aaron Stein about his new book, “Turkey’s New Foreign Policy: Davutoğlu, the AKP and the Pursuit of Regional Order” (Routledge). Read the review here, and my chat with Aaron here. 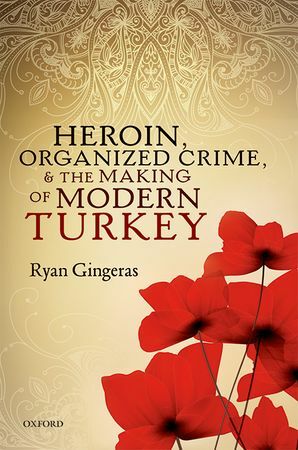 This week, I spoke to Ryan Gingeras about his book “Heroin, Organized Crime, and the Making of Modern Turkey” (OUP). Here’s the review, and here’s the interview. Henceforth I’ll try to post links to both the reviews and the interviews here on the weekend after they come out.